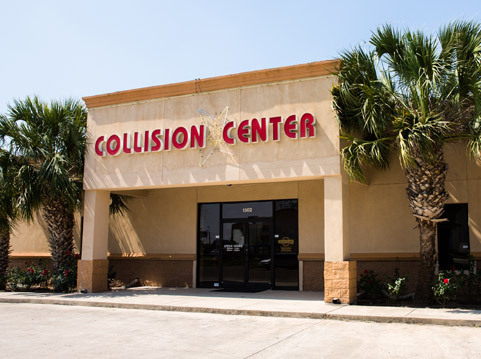 Collision experts at your service. 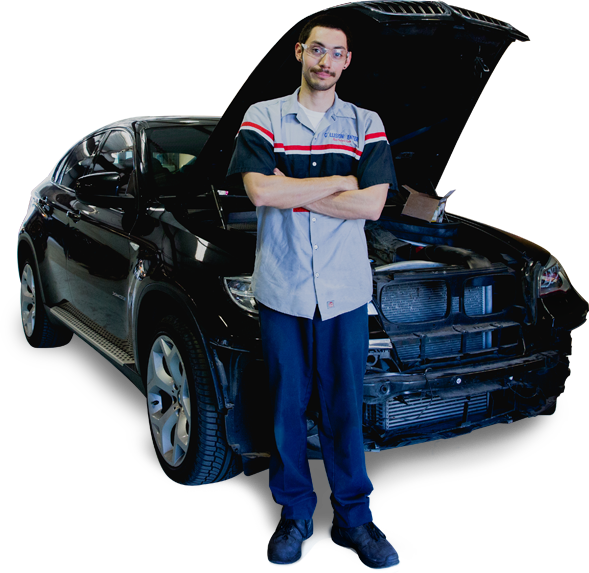 Our auto body technicians are I-Car Gold certified and obtain six hours of continuing education in their field annually. 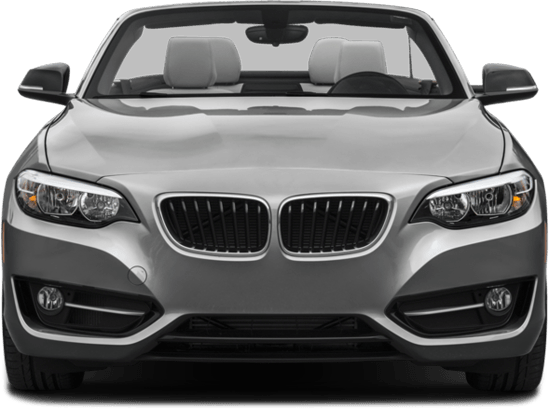 Lifetime warranty on workmanship for as long as our customer owns the vehicle. Relax, you're with the best. 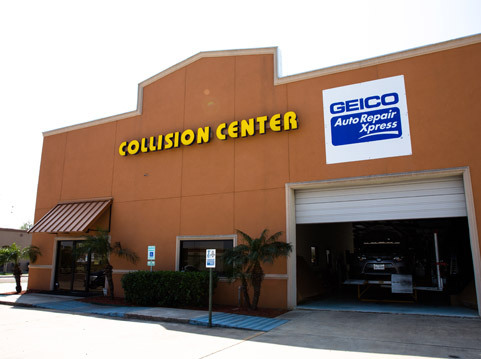 Accidents happen, and when they do our team is ready to help. 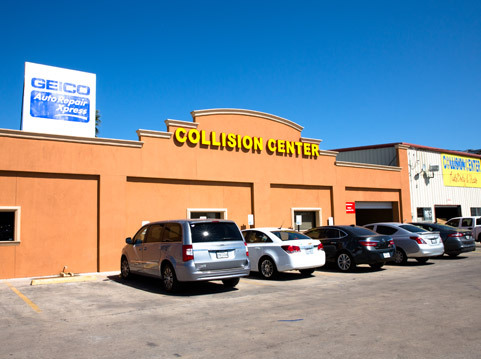 Whether it’s a scratch, dent, fender bender or a major collision you’ve made the right choice. Don't believe us, ask our customers. Since opening our own shop in 1986 we’ve served thousands of happy customers.